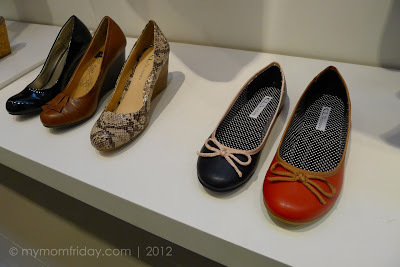 I grew up going to Shoe Mart - that's the original name of the department store we frequent in Carriedo, Manila and Cubao during my younger years. 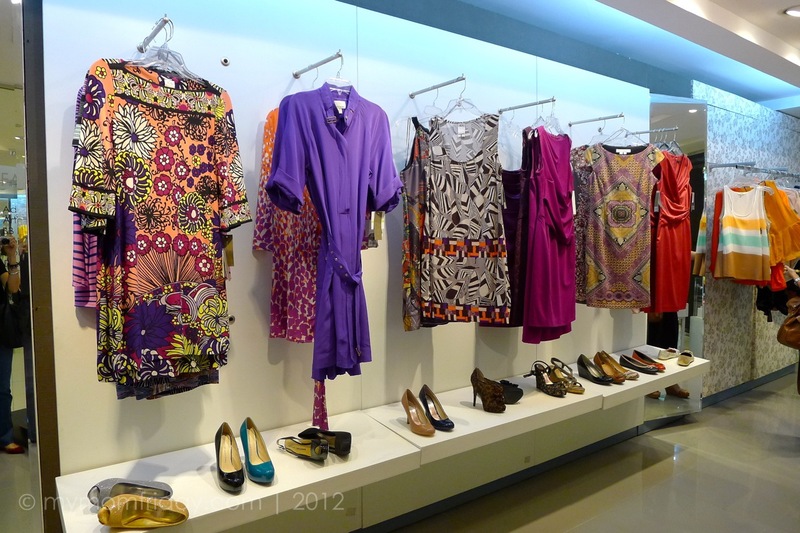 What began as a humble shoe store, SM is now in every major city in the country. 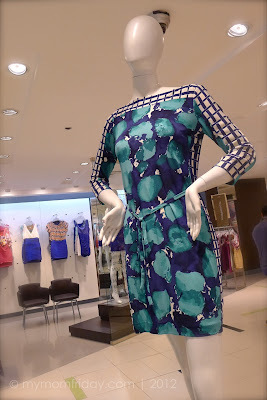 I love shopping at SM. 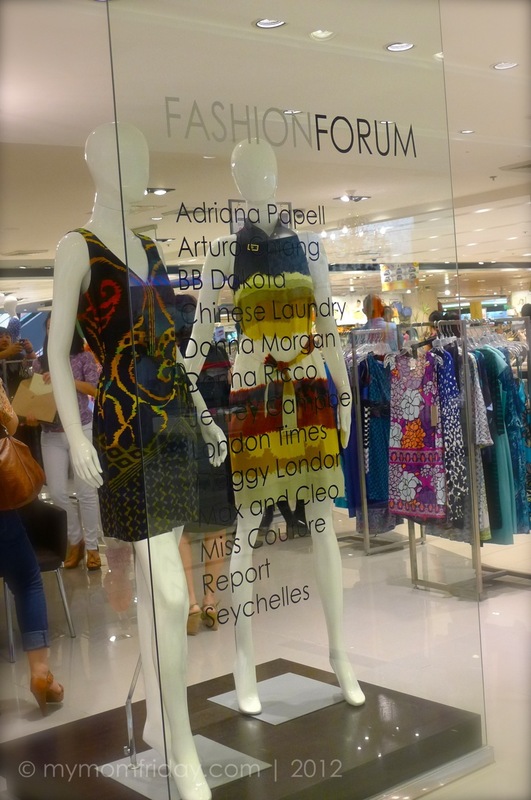 This retail giant carries a long list of local fashion brands, with some branches currently offering a select line of imported labels from the US housed under Fashion Forum. 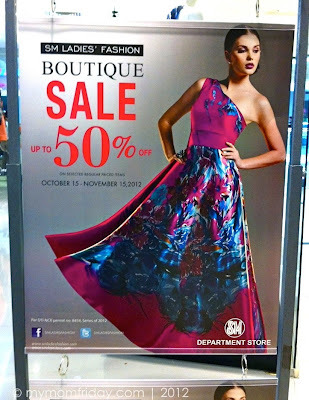 With it's proximity to where we live, we frequent SM Megamall in Ortigas Center where there's a Fashion Forum boutique within the department store. I've been to this area many times before but I haven't really checked out their selection. 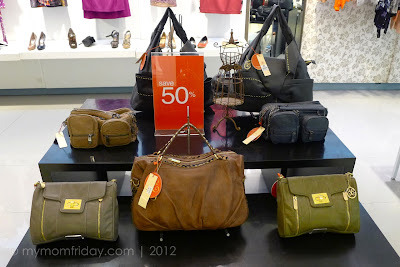 At a glance, there were beautiful party clothes, and imported brands of bags and shoes. 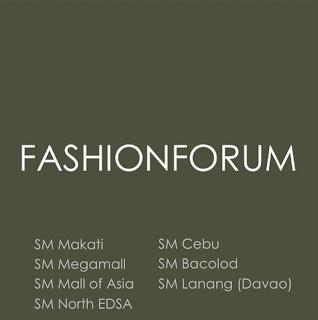 A week ago, I was able to visit the store together with my blogger friends where we had a better appreciation of what Fashion Forum has to offer. The merchandise consultants showed us around the boutique and we even got to try on some of the fabulous clothes since there's an on-going sale. As expected, we ended up shopping! 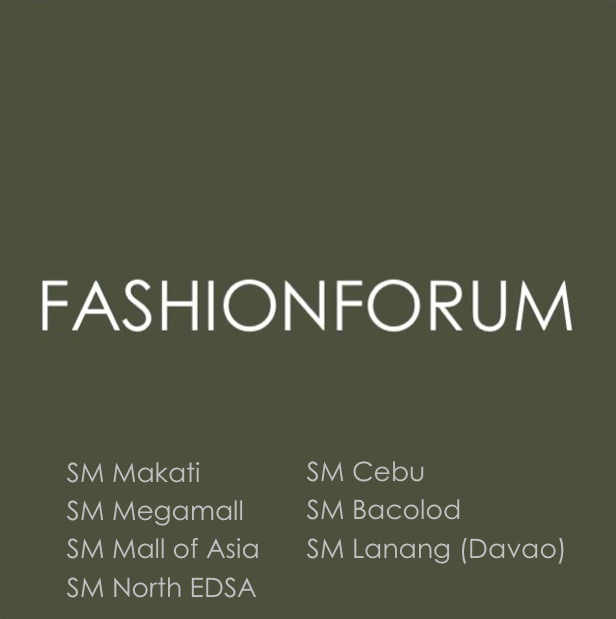 So, what is Fashion Forum? 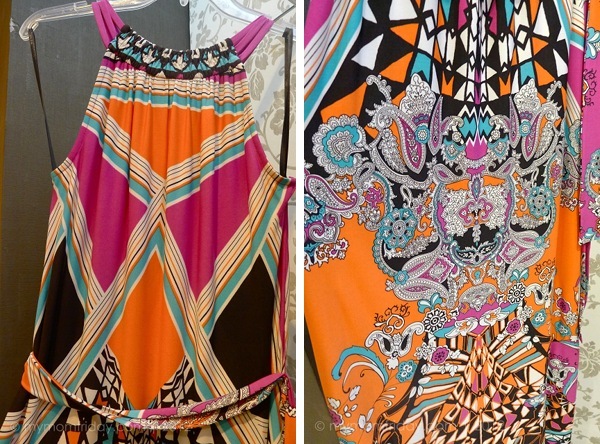 Printed dresses and bright colored tops. 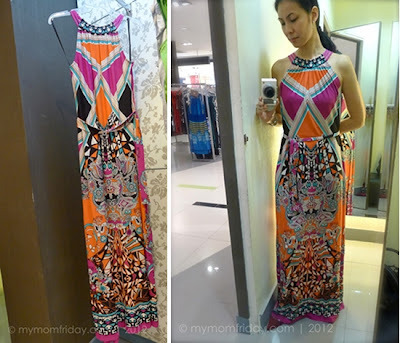 This striking Pucci-inspired printed maxi dress caught my eye... and I got the chance to fit it. Pretty and perfect if you have some curves to show off. 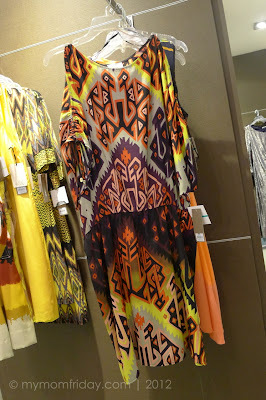 I just look like a pole in this one. 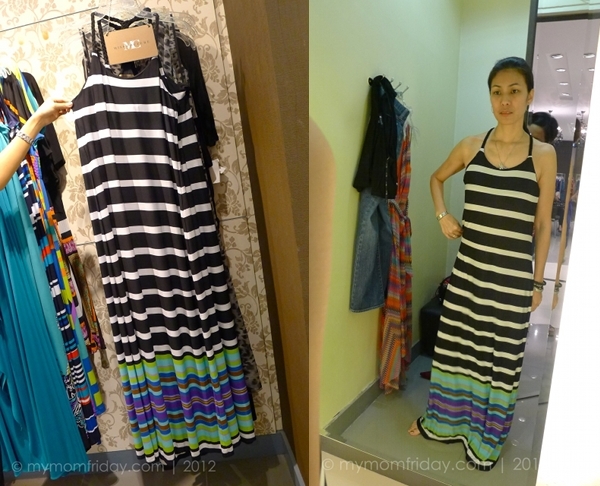 I love striped tees and maxis. 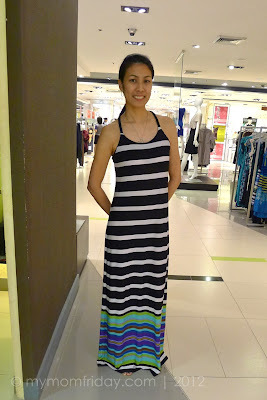 This racerback maxi with bold stripes has great potential. 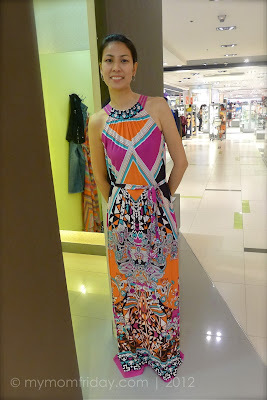 We had to clip it from the back for my "fashion shot", heehee! This is so me. 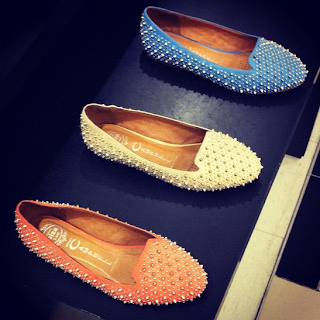 Classic ballet flats from Chinese Laundry. 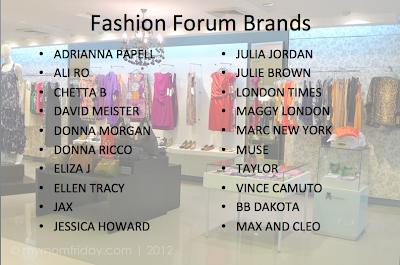 And I like that faux snake leather wedge pump too! Studs and spikes on these Jeffrey Campbell flats -- edgy but still wearable. Vieta bags on sale -- everything for P1,000! This was calling me. 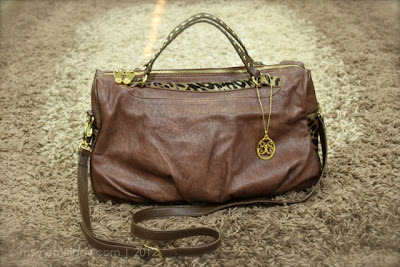 Limited stocks of shoulder bags and cross-body bags. My bag of the moment. 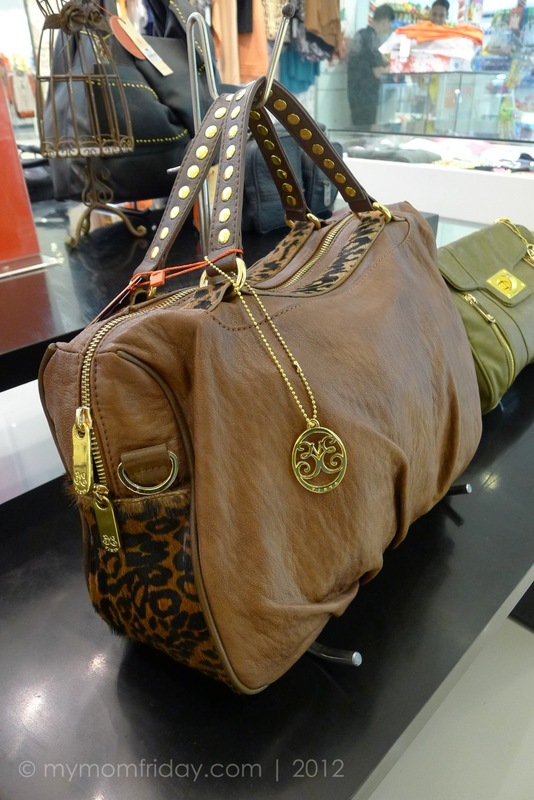 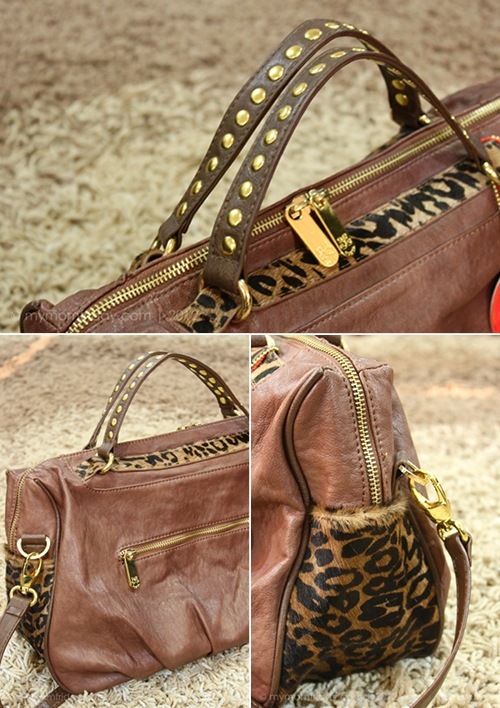 Synthetic brown leather, with faux leopard coat accent. Top handle with gold studs, and removable shoulder strap. 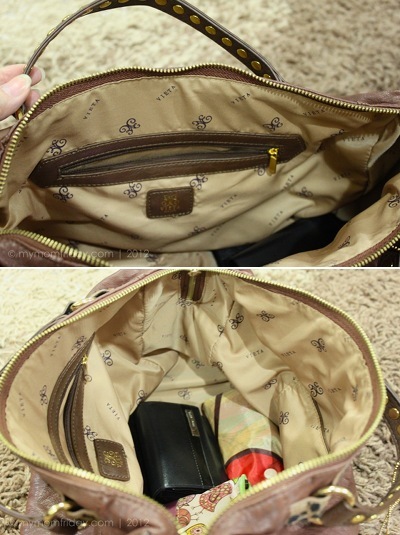 Big, roomy interior with inner side pockets. 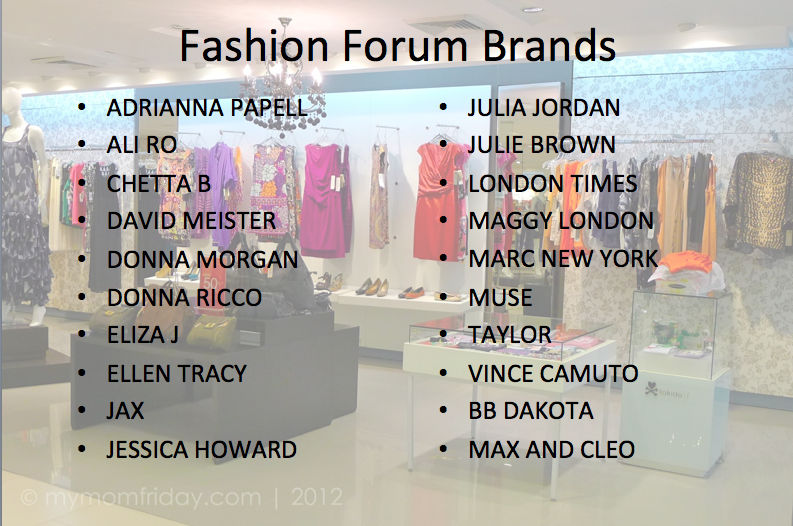 You can see more photos from our Fashion Forum visit here in my Facebook album. Our quick trip to Fashion Forum was perfect timing since I've spotted these very chic and unique pieces that I'm sharing here for Mom-Finds this month, all of which you can get at discounted prices until November 15. So, go shopping now! 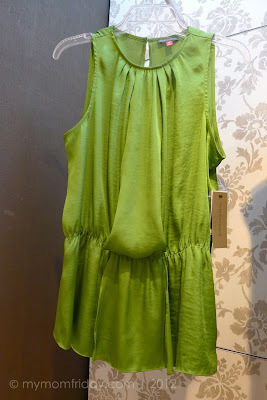 How about you, what's your latest fashion find?